credit Blackest Eyes from MM.net for this rare find! Does anyone know any info on these puppies? Those are the real thing, man. 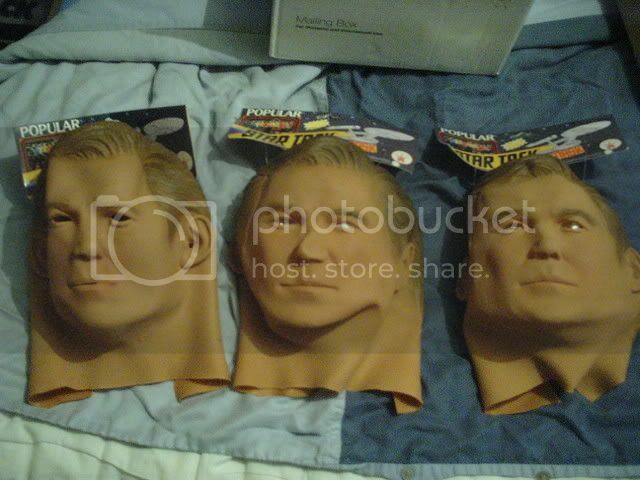 Those are the real thing, man.well that's enough to convince me. Where do I send me $10,000 too? I think I am with you Dren! 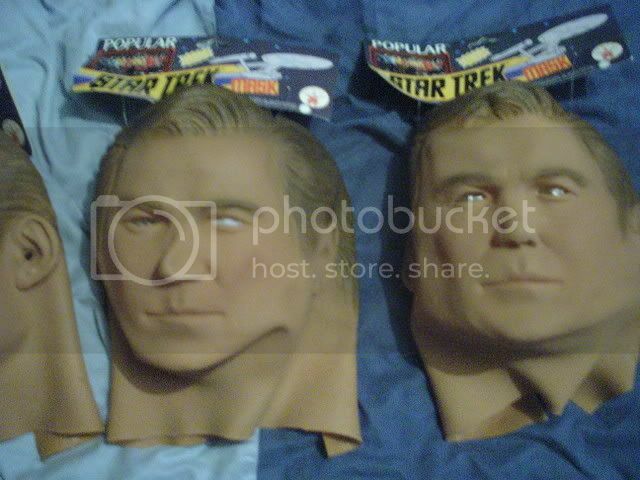 I like how the mask is very thin and it actually has a good solid Kirk look. 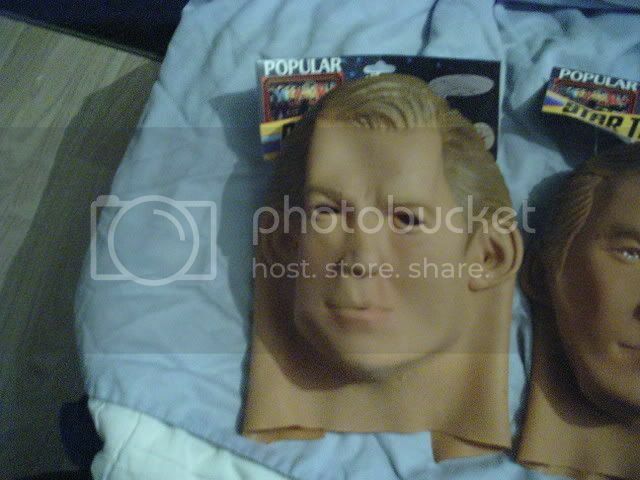 Does anyone know if these are available somewhere or if they are truly vintage? i believe those were released in the 1990's..
i think they are vinyl.